Only very slightly marred by the mispronunciation of key names, e.g. Koechli. 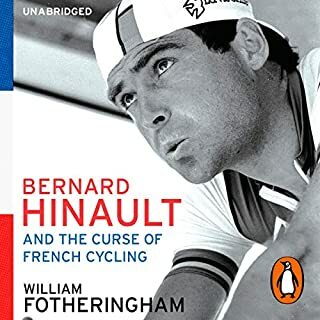 Fotheringham, who lived and raced in France for 2 years, and has reported on cycling for more than 20, is informed, perceptive & witty. 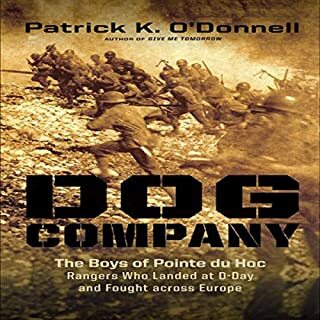 What could Patrick K. O'Donnell have done to make this a more enjoyable book for you? Less use of bombastic & tired clichés. What character would you cut from Dog Company? 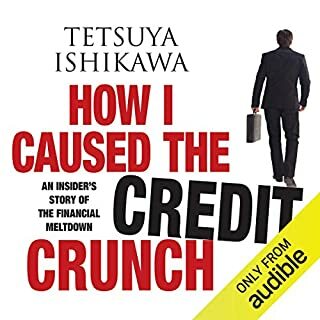 Tetsuya Ishikawa's story reveals how a young Oxford graduate found himself in command of vast sums of other people's money. 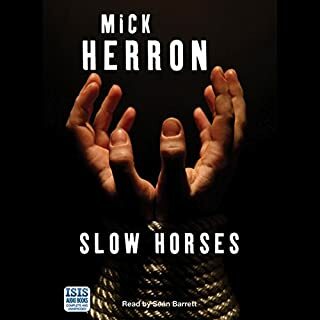 It also explalins how a novice to the mysteries of hedge funds and sub-prime mortgages fixed complex deals for billions of dollars in the exclusive bars, brothels, and trading floors of London, New York, Frankfurt and Tokyo - and reaped the benefits in a colossal annual bonus and an international luxury lifestyle. The chap who wrote this was apparently a quant, not a trader, and this is not an inside story - it's a badly written fiction. The financial details of the story may well be accurate, but there is an awful lot of fantasy about fast cars & expensive prostitutes, which doubtless appealed to the author but which I found utterly uninteresting, badly written & insulting to my intelligence. Any serious student of football should listen to this. 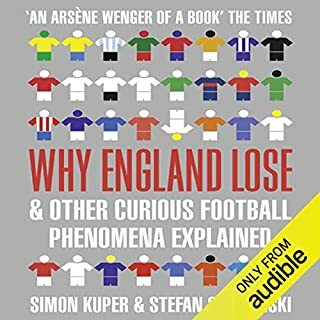 This book explains why modern football is the way it is, wittily and intelligently. The only drawback is that there are, as might be expected, lots & lots of lists, which can make for difficult listening.